Offering athletic awards, scholarships and financial aid to athletes. 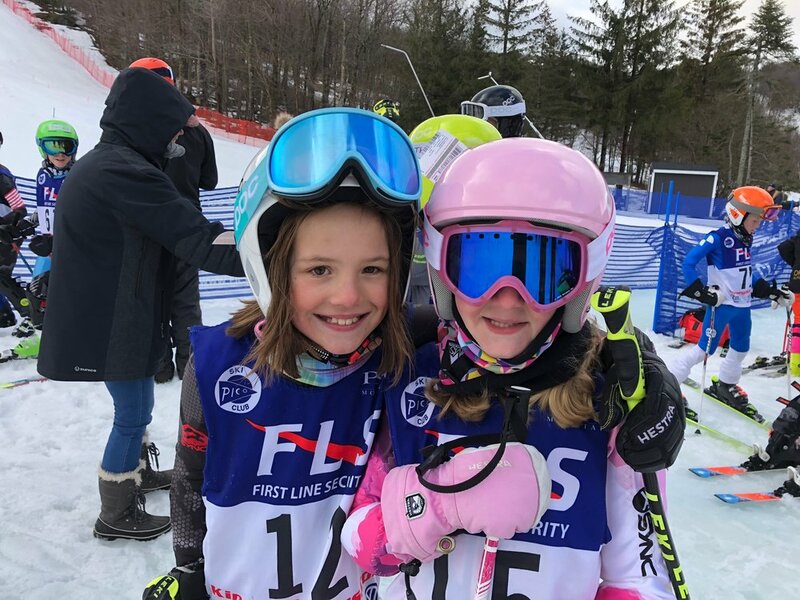 Purchasing administrative and training equipment that may fall outside of the budget Okemo Mountain provides for the competition programs such as remote timing, additional safety fence and competition wax. Funding coaches to attend professional development clinics and contributes to athlete training events. Planning and hosting Okemo Competition Programs/Okemo Mountain School community social and fund raising events. Funding and administrating this website in an effort to provide easily accessible information to all of our current and prospective members. We are a 501(c)(3) non-profit and our EIN is 03-0317599. You are welcome to make a donation online at your convenience; if you’d like learn more about giving long term gifts or other means of sponsorship, please reach out to our Board of Directors.